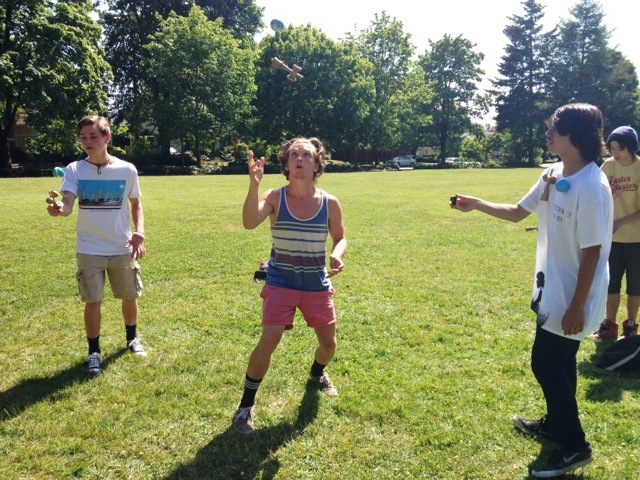 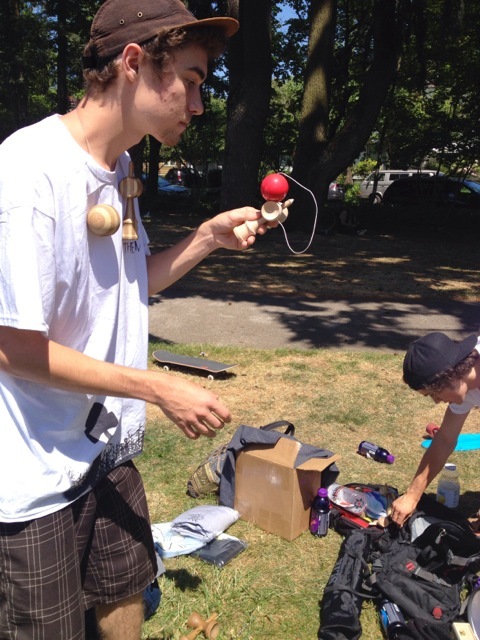 It’s really exciting to see how much the Kendama is spreading in Oregon. 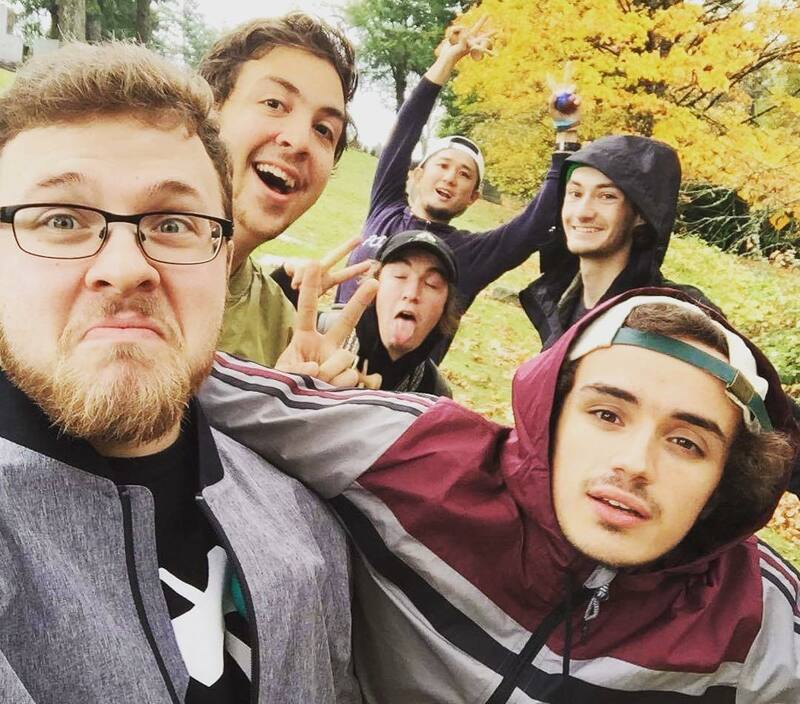 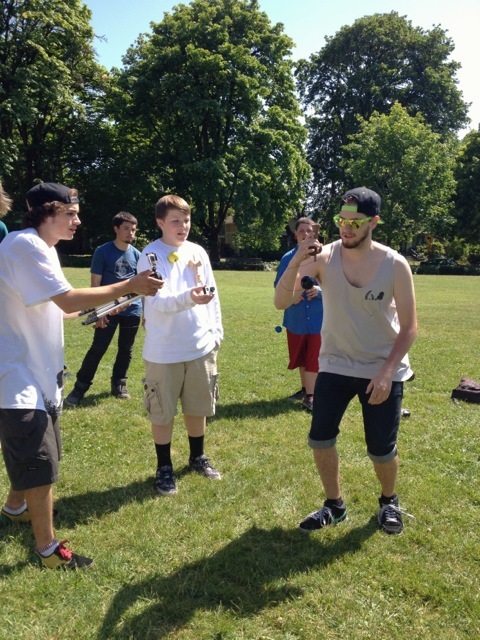 This past weekend, COTK members Wyatt Bray, Chris June, Gregorio Ramirez and many more hosted a dama battle in Eugene, OR. 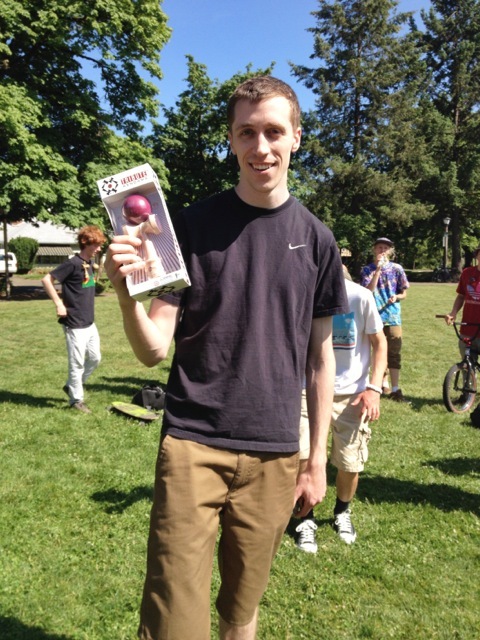 So many killer players made the trip out from all over Oregon to compete in the ladders and jam for the day. 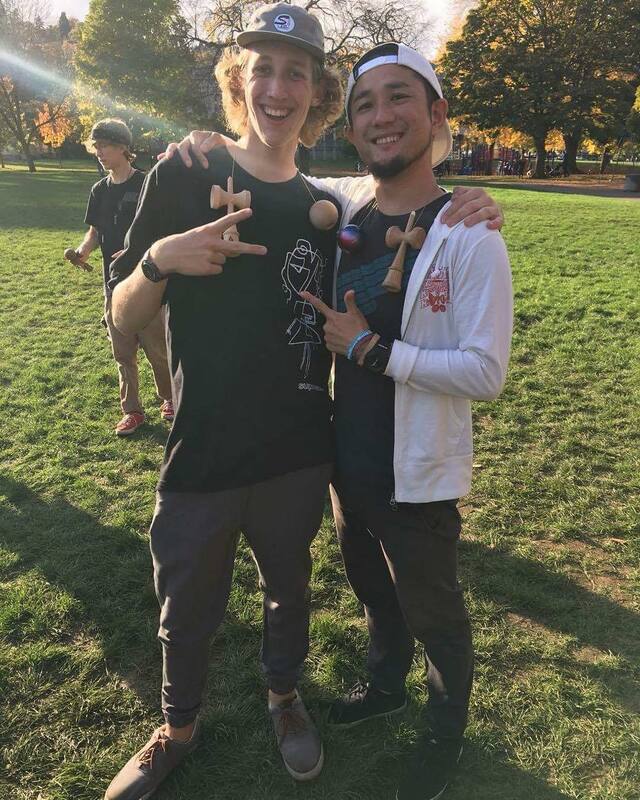 With the help of Kendama USA, Sweets Kendamas, Kendama Co., Grain Theory and One Drop Yoyos, we were able to send almost everyone home with something new. 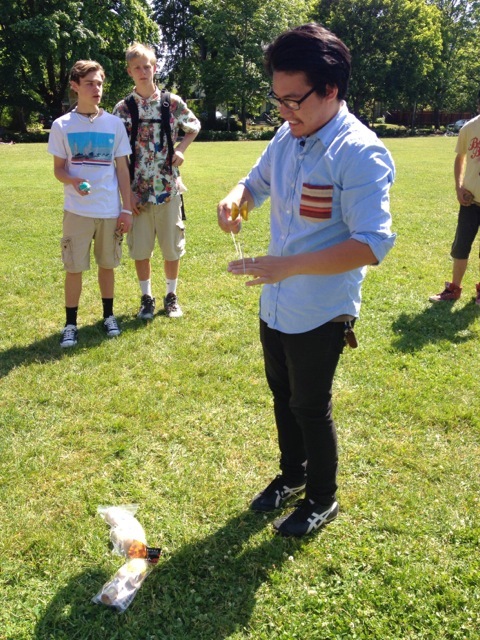 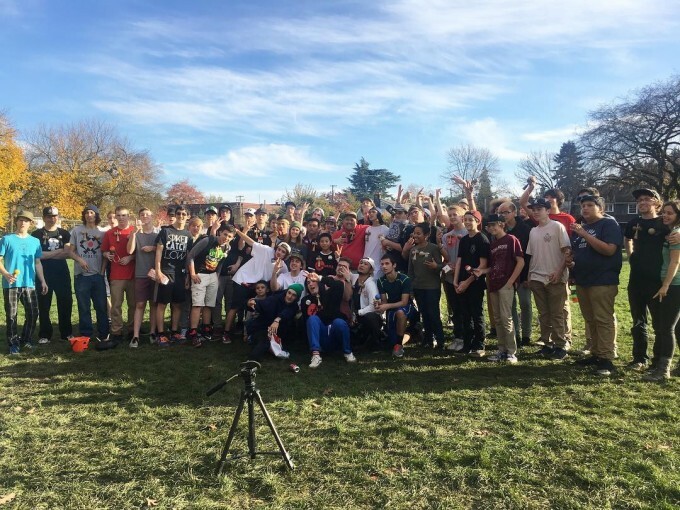 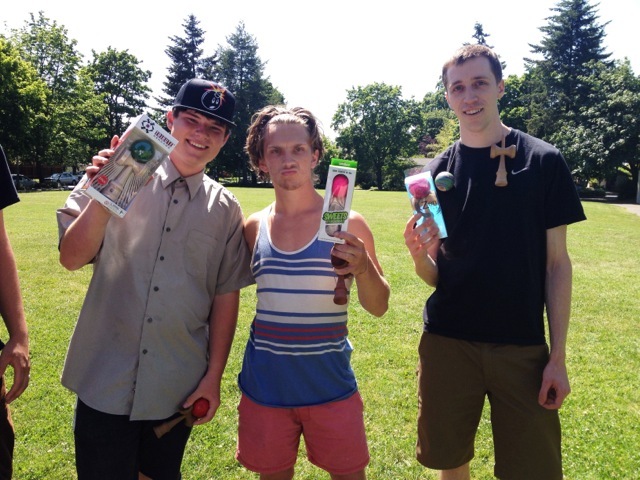 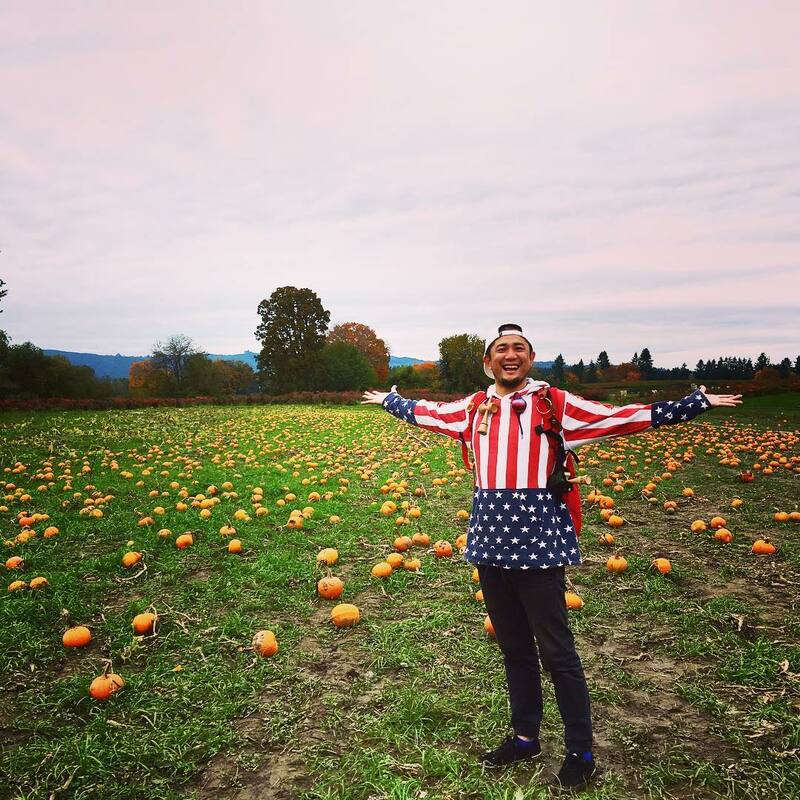 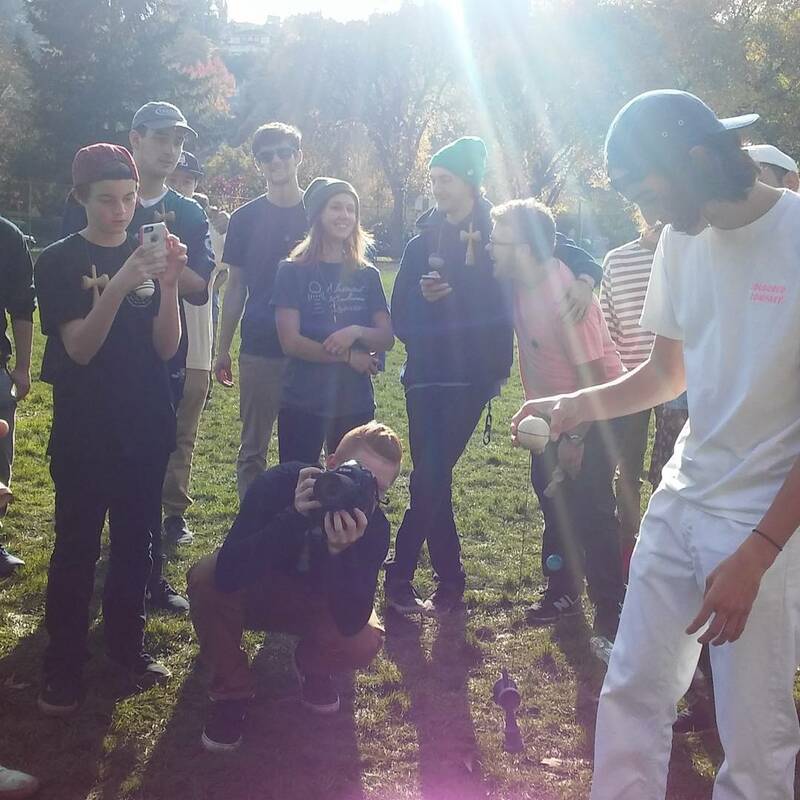 Stay tuned for more Kendama events in the pacific northwest!